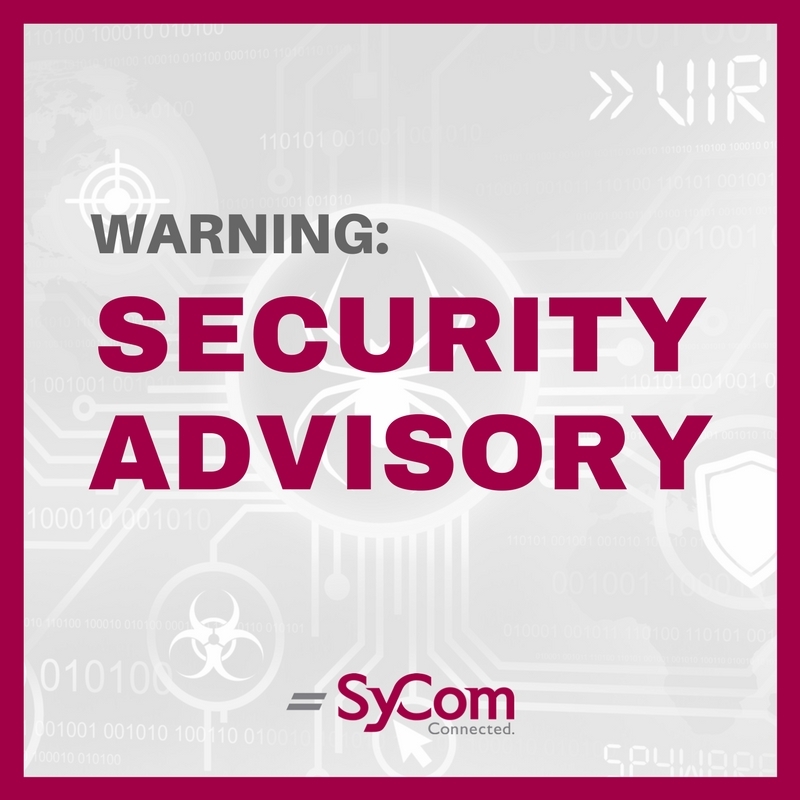 SyCom’s Our Chief Information Security Officer, Allen Jenkins, has issued a security advisory for April 10, 2019. Adobe has released security updates to address vulnerabilities in multiple Adobe products. Cisco has released security updates to address vulnerabilities in multiple Cisco products. Additionally, Google has released a new version of Chrome for Windows, Mac and Linux to correct security issues within the previous version.